Excellent choice. 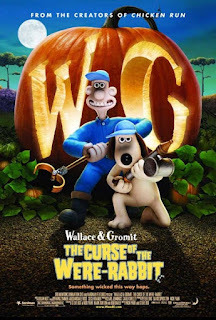 I love Wallace and Gromit, and I really loved this one in particular! JNCL - I haven't seen any of the other Wallace & Gromit movies, but A Matter of Loaf and Death has been recommended to me by many! I'll just have to check it out too..
Kailana - It's a fun movie, you should watch it!